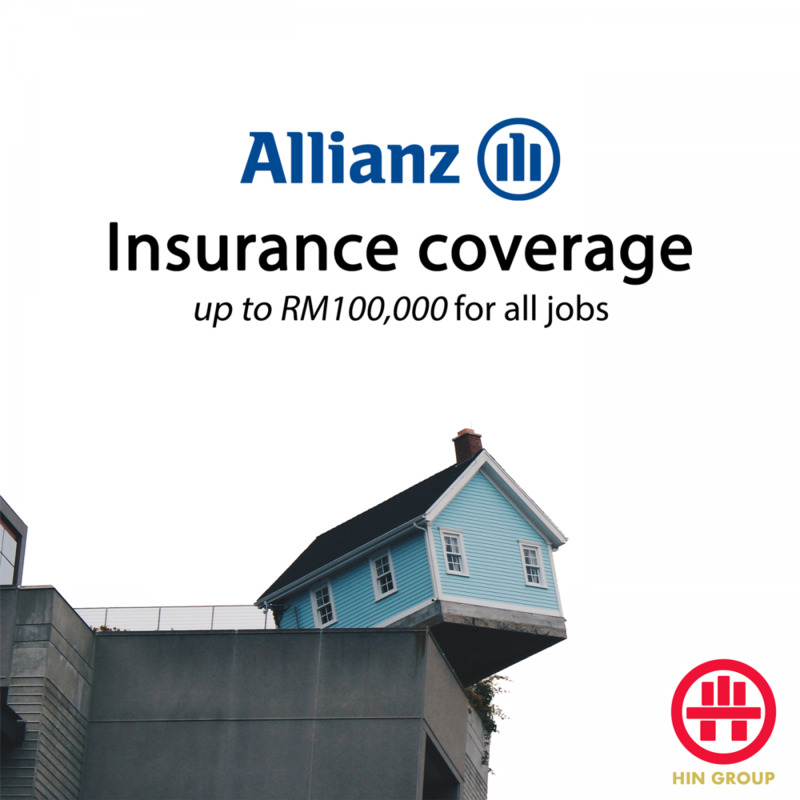 Hin Construction Sdn Bhd - HIN Construction, now known as HIN Group (Hin Construction Sdn Bhd) is a leading construction company in Malaysia, providing all-inclusive services for residential, commercial and industrial buildings. 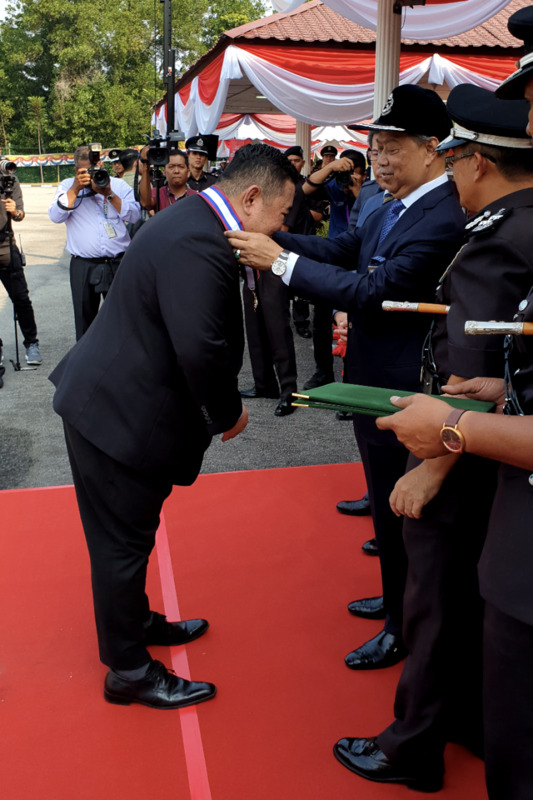 25-Mar-2019 HIN Group are awarded with "Pingat Johan Bakti Setia"
20-Mar-2018 All jobs by HIN Group are now insured! Started as a small one-man handyman team in year 1968 - today HIN group comprises of 3 subsidiaries that focus on service maintenance for residential and commercial buildings; industrial construction and renovation; and building materials marketing such as cotton wall coating.